What can I say, I love food. It’s the simplest way of saying it. Jay Moy Loves Food. Therefore I created a space where people can see the food that I have sampled. From different cities, countries and places, it’s all there. The likes, dislikes, loves and hates. I don’t pretend to know everything there is to know about food, because I don’t. I just know what I like and what I don’t like. But you’ll find gems from places that I visit and go to. Take your time, check out the food. If you have any questions, just drop me a line and I’ll be glad to talk with you about it. I love to travel and I love to take pictures of food. It’s all here and I’m sharing it with you. Jay. Mike Markham checking in. Worked with you from 1997 to 2000. You introduced me and a whole lot of other people to good Chinese food in the Capital District. First on Lark Street. Then Emperor’s on Wolf road. Bad. News. Emperor closed down this year. My favorite server Vin remembered my name for 16 years. I know you are in Singapore. Just wanted to keep you informed of some of the food happenings back here. We can keep in touch on LinkedIn. Take care and God bless. Hello from a fellow Moy who also loves to take pictures of food (and cook and explore new places to eat). I’m glad I found your site and I look forward to reading your reviews, especially of places in and near Seattle! Thank you very much and enjoy!!! 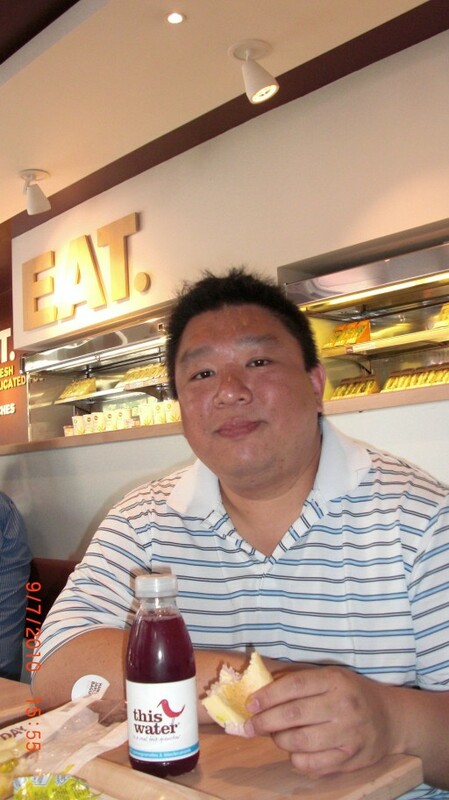 I would like to personally congratulate you as your blog JayMoyLovesFood has been selected by our panelist as one of the Top 50 Singapore Food Blogs on the web. I personally give you a high-five and want to thank you for your contribution to this world. This is the most comprehensive list of Top 50 Singapore Food Blogs on the internet and I’m honored to have you as part of this!